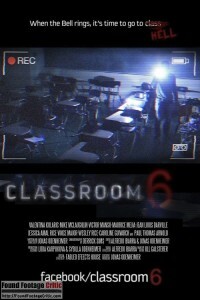 “Classroom 6” is a found footage horror film written and directed by Jonas Odenheimer, which follows a television crew that spends the night locked inside a school rumored to be haunted. The television crew’s overnight stay in the school is part of their investigation related to the disappearance of a professor and student several months earlier. Classroom 6 centers on newscaster Annie Monroe (Valentina Kolaric) who is covering the story of the missing professor and student. During her investigation, Annie interviews the dean of the school, who is unwittingly coerced into the interview believing Annie is trying to dispel the strange rumors surrounding the “haunting,” instead she fuels them with deeper questions – as such, the interview ends abruptly, but Annie gets the footage she wants. Annie also interviews students at the school, who offer their own take on the events that took place some months earlier, which range from murder to the professor’s alleged involvement with witchcraft and opening a portal to another dimension. Rounding things out, footage is presented of Annie interviewing a parapsychologist and two psychic mediums familiar with the tragic event. With her preliminary research complete, Annie assembles her team for an overnight stay at Classroom 6, the epicenter where strange phenomena were reported and location of the disappearances. Her team includes cameraman Kurt (Vince Major), psychic medium Jack (Mike McLaughlin), soundman Dan (Maurice Mejia), and two additional crew Gaston (Victor Manso) and Amanda (Jessica Amal Rice). The television crew arrives at the school during the evening and a janitor lets them into the building and locks the door behind them, leaving the television crew to fend for themselves until morning. In addition to the handheld camera operated by Kurt, the team sets up a series of surveillance cameras throughout the building. During the course of the evening, the psychic medium, Jack, starts to sense a presence in the building, and from here strange things start to happen, tensions rise, and the situation for the television crew quickly spirals out of control. Strange things start to happen, tensions rise, and the situation for the television crew quickly spirals out of control. 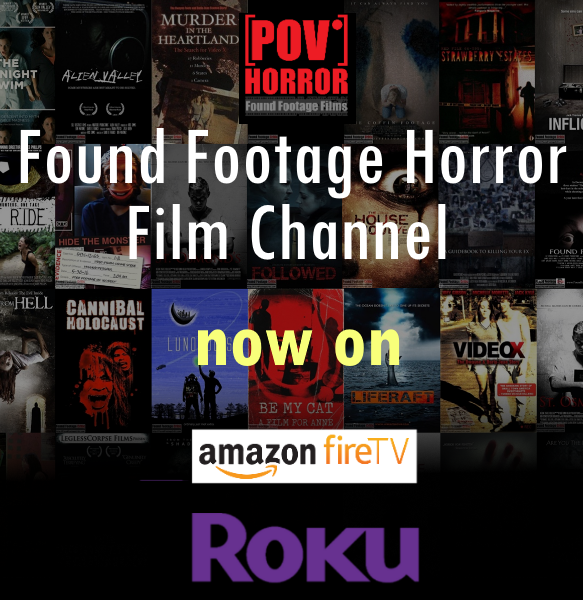 Found footage films are often scrutinized for the filming reason used to justify why the camera is rolling long enough to capture a feature film’s length of footage. Classroom 6 employs multiple filming reasons, all of which provide good justification for why so much footage is captured. The footage filmed onsite during the overnight stay at the school goes without question, as the television crew stays at the school for the explicit purpose of capturing all activity using a myriad of cameras. The interviews presented throughout the film are clearly filmed by design, as one would expect from an interview. Classroom 6 follows a pseudo mockumentary approach in the sense that the found footage includes interspersed interviews of school employees, students at the school, and Annie’s employer. The addition of scenes showing the production crew setting up at the school and multiple takes during interviews makes the film appear more real, as we expect to see flawed dialog and mistakes in raw footage. In general, the handheld camerawork is well shot and doesn’t appear in the least bit contrived. To set the eery tone of the film, Classroom 6 does a very good job utilizing environmental sounds coming from the building itself rather than employing incidental music, which also helps make the found footage feel more authentic. The din of the generator, hum from the lights, and squeaky/slamming doors add much more to the ambiance of the film then any background music could obtain. 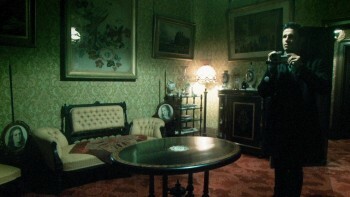 The film also employs a technique used in Paranormal Activity (2007), the insertion of a dull background noise and video artifacts preceding an impending “event.” This technique effectively adds tension through anticipation that something bad is coming. Classroom 6 does however hit one of my found footage pet peeves, the inclusion of the camera user interface on the surveillance camera recorded footage. I have yet to see a single camera that records the battery level icon, tape icon, “●REC” message, and viewing area border – these icons and graphics are only visible to an individual looking through the camera viewfinder, but the imagery is not recorded. To keep the narrative fresh, Classroom 6 employs a good deal of time shifts, where found footage from later or earlier in the film is inserted to provide a glimpse of what’s coming or present additional background information to help establish the characters. This technique works for most of the film, keeping the story interesting and helping to fill in gaps. There is one short scene where this technique causes some confusion where the “future footage” blends seamlessly with the “present footage.” Without any visual cues indicating that this particular scene transitions to the “future,” the scene comes across has having an editing issue since the events don’t make complete sense. Issues aside, the Classroom 6 cinematography was well shot and edited, and the results show in the end product. To set the eery tone of the film, Classroom 6 does a very good job utilizing environmental sounds coming from the building itself rather than employing incidental music, which also helps make the found footage feel more authentic. The acting in Classroom 6 is good all around. Generally speaking, the characters have good synergy and work well together. Overall, the cast give a convincing performance. 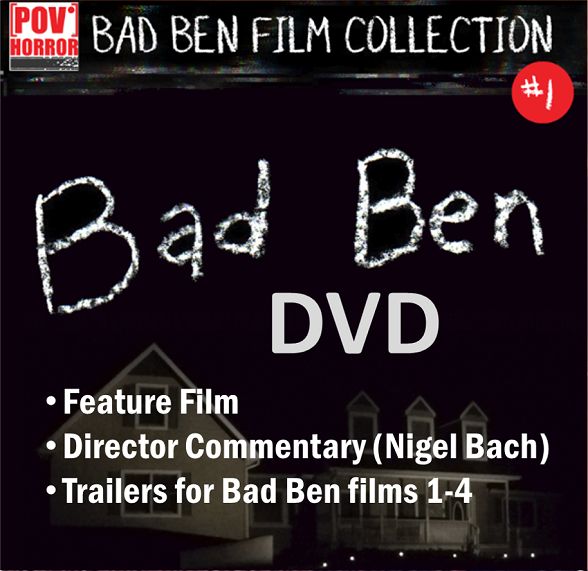 The film does a good job at putting its own spin on plot and technical elements drawn from other classic found footage films. The inclusion of interviews and the plot element of the overnight lock-down in the school are reminiscent of [REC] (2007), and the use of cycling surveillance camera footage and the background noise preceding an impending event are remindful of Paranormal Activity (2007). 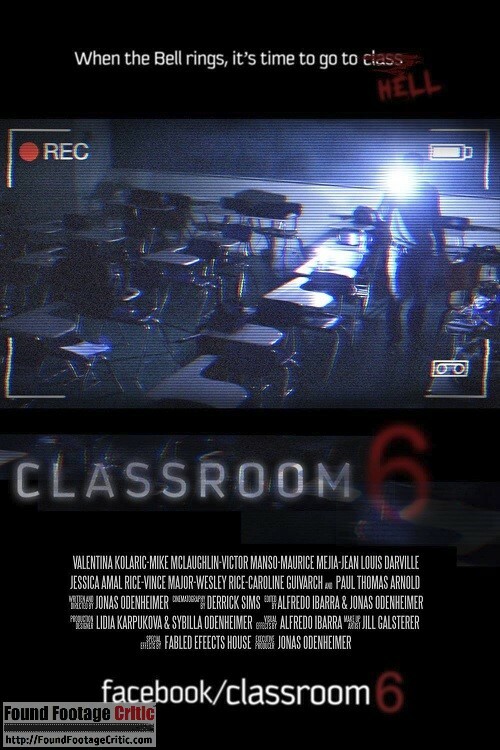 Classroom 6 hits most of the key points required for a technically correct found footage film, but the narrative is not as strong in execution. While Classroom 6 does an excellent job setting up the anticipation that something is about to happen, the film often doesn’t take full advantage of those setups to deliver good jump scares. With all the dark corners and empty rooms the crew explores during the evening, there are plenty of missed opportunities to convert more of those setups into something frightening. I caught up with Director Jonas Odenheimer, who said that “Classroom 6 was shot in 3 days, less than 48 hours spread out on those days.” He added that the budget fell around $5,000 and the crew consisted of only five people. With the budgetary and resource constraints imposed on this film, the end product is surprisingly polished. These types of limitations put many of the issues described above into perspective. Jonas Odenheimer and his team should be commended for the exceptional job putting together this film under extraordinary limitations. Tagline:When the bell rings it's time to go to hell! 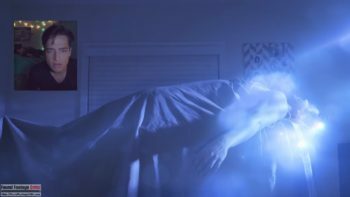 [REC] meets Paranormal Activity – “Classroom 6” is an entertaining, interesting, and sometimes scary found footage film that builds on techniques used in the classics, while staying fresh and defining its own unique look and feel.